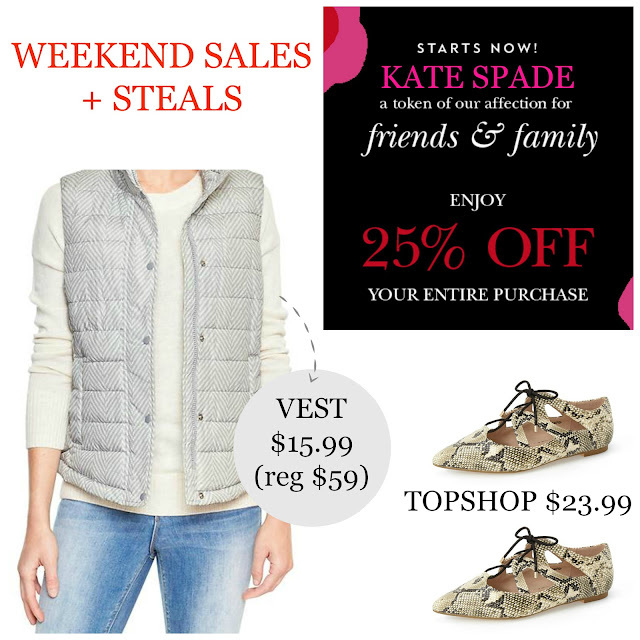 Tracy's Notebook of Style: Weekend Sales including Kate Spade Friends & Family 25% off!! Thank you to a lovely reader on my Instagram page for letting me know! 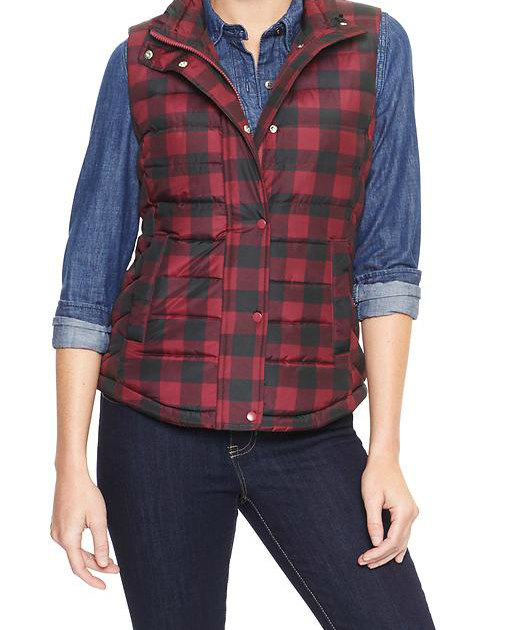 AH I wish I saw this post earlier when I had the chance to snag that Gap Factory vest. Maybe next time! Ugh, so sorry you didn't get a chance to get one! They were selling fast, but kept restocking, that's the only reason I posted, online shopping can be frustrating sometimes, but I know you'll find something just as cute! So many awesome sales happened this weekend! I'm bummed that I missed these, but I'm sure my bank account will be happier now. haha Hope your weekend was great!